NEW Tool to Ease GAP Audit Overwhelm + We’re Hiring! It’s finally December of one of the wettest years on record. Let out the long sighs and the shoulda-wouldas of 2018—you made it. It may seem reductive to look at things from a survival standpoint, but we can all agree this year was tough. It’s less of a question of who thrived and who flourished, but instead a feeling of solidarity. Whether your season went swimmingly or was one of the hardest to date, we feel you. And we’re forever thankful for farmers like you keeping food local, organic, and nourishing our communities. 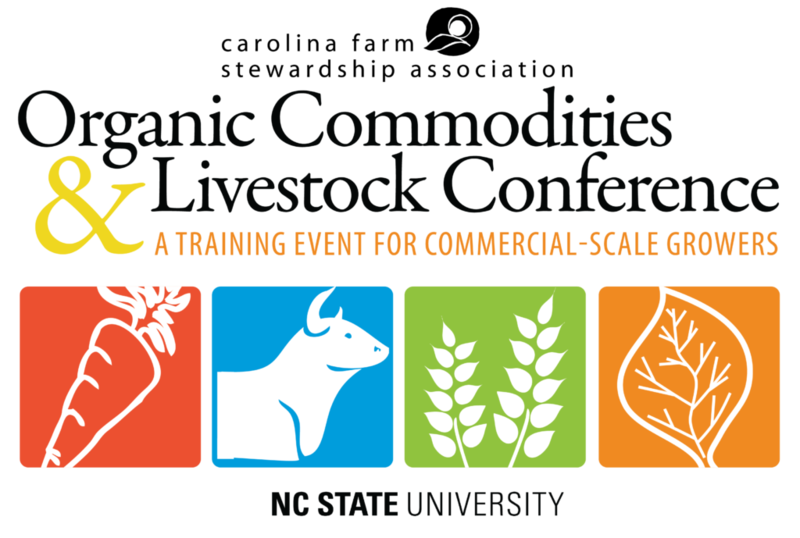 While we’re excited to dive into several things this month, we want to make sure you first save the date for our Organic Commodities and Livestock Conference on Thursday, Feb. 7, 2019! Final details are being confirmed, so we’ll share the brochure in next month’s Grower’s Toolbox. Registration opens on Wednesday, Jan. 3, 2019. On to the edition at hand! Nightmares, lack of appetite, anxiety, and sweating are all choruses we hear from farmers when preparing for a GAP audit. 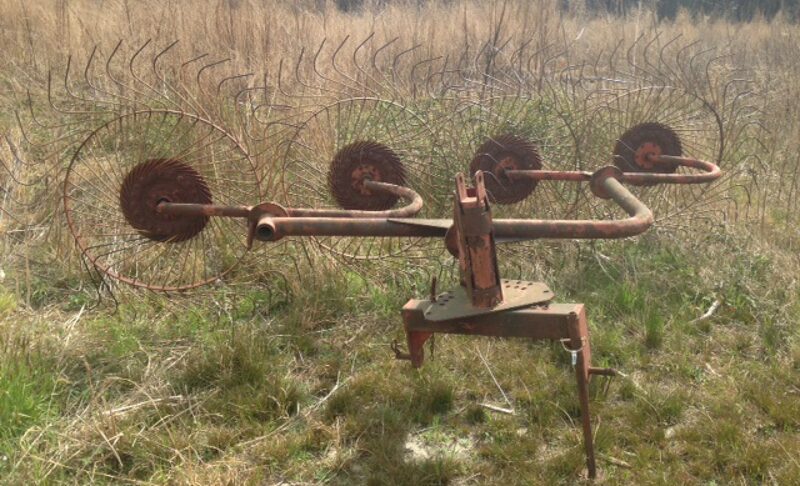 There can be a lot on the line when an auditor comes to your farm with a checklist, asking a bunch of questions. Overwhelm, however, isn’t the only option. Our Local Produce Safety Initiative team has created an audit preparation timeline tool (below) to spread out audit preparation tasks by date, so you can see what needs doing when. Simply enter your tentative audit date, which will auto-fill audit prep to-dos with dates to eliminate any last-minute scrambling. We’re also highlighting current hurricane recovery timelines, the fruits of our organic research, a reminder on an exciting grant from RAFI, two grower-buyer events with Publix, as well as a calendar of upcoming events. 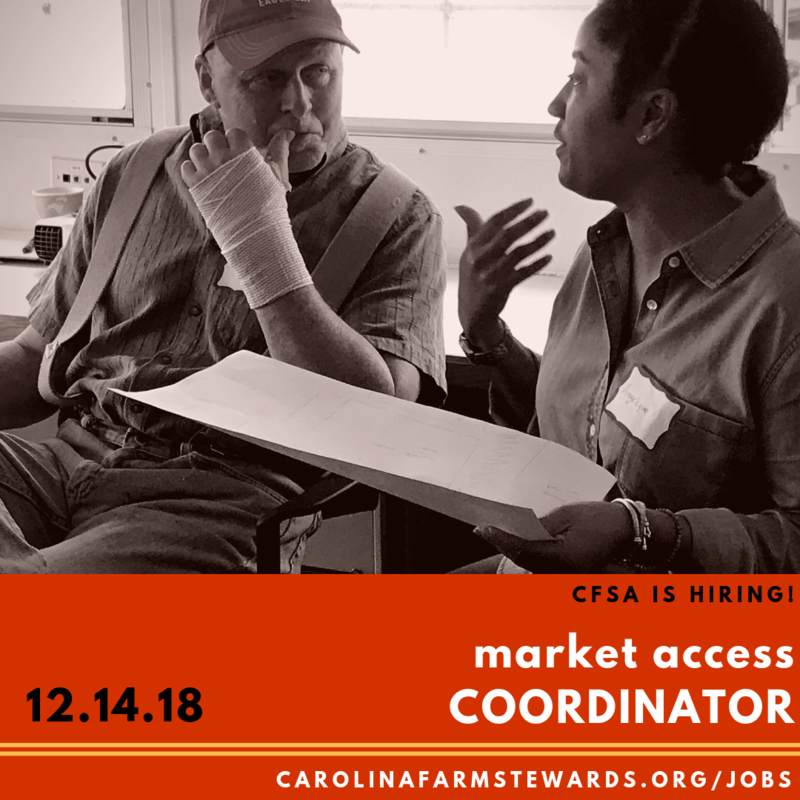 LAST CALL: CFSA is hiring two positions! Market Access Coordinator who will expand our wholesale and post-harvest services for growers. Applications due Friday (12/14). 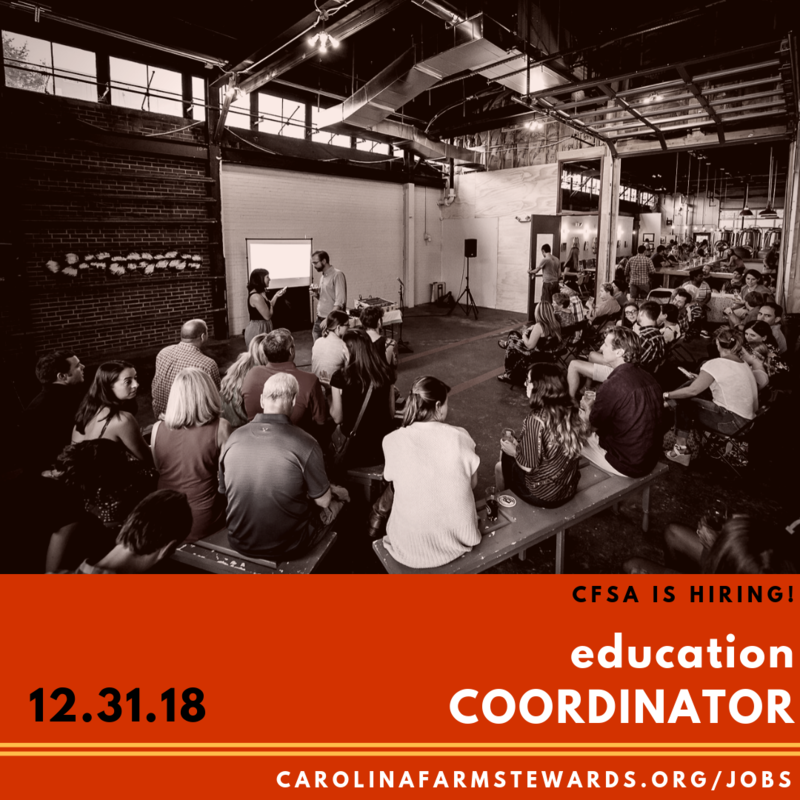 Education Coordinator who will plan our biggest events, such as the Organic Commodities & Livestock Conference, Piedmont Farm Tour, and Sustainable Agriculture Conference. Applications due Monday (12/31). See the job postings here.